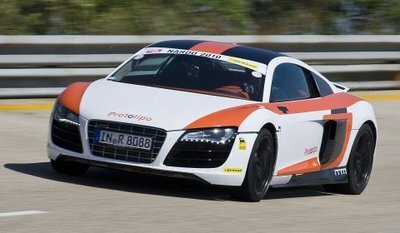 German Car Magazine, Auto Motor und Sport held an annual Speed Trial at Nardo. Basically all the German Tuners gather at Nardo and test their machines’ top speed. It is an annual event now days and the whole world is interested in this event. I found a video of the Speed Trial so check it out!